Kirby has been involved in the social services sector as a professional and volunteer since 1988. He has served in the areas of children services, adult education, recreation, and social services. With a BA in Justice Studies and an MA in Leadership, Kirby’s passions include a strong desire to make positive change within himself and the community. As the Chief Executive Officer of Pathways Community Services Association, he takes great pride in cultivating a generative learning environment built on a foundation of inclusiveness, collaborative intelligence, and collective accountability. As an Executive Coach, Kirby values the natural partnerships between the coach and a willing individual or organization. A coach’s ability to connect on a deep personal level, through the process of discovery, creates opportunities for extraordinary results. 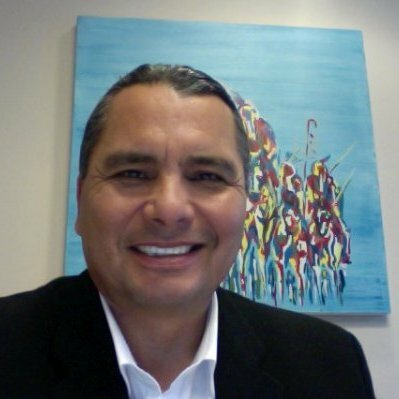 Kirby completed a Graduate Certificate in Executive Coaching through Royal Roads University in July 2012 and now focuses on cultivating a coaching environment within his workplace and community. His unique signature as an Executive Coach is one of presence, calmness and authenticity. In his personal life, Kirby has found coach approach conversations with his 17-year-old daughter to be both inspiring and engaging. In April of 2016, Kirby completed a Graduate Certificate in Change Management and now finds himself fascinated by the process of personal and professional change and transformation. Kirby is inspired daily by a perspective that Peter Drucker shares: “the task of leadership is to create an alignment of strengths that make the weaknesses of an organization become irrelevant” (As cited in Cooperrider, 2016).